Centro Marine, is dedicated to delivering the highest level of customer-focused and reliable ocean transportation services. Our vision, built from a strong heritage of uprightness, constant care, and innovation, has guided our business operations.  Centro Marine has weekly shipping on ocean, air, and interstate truck services from any point within the United States. To help our customers with this critical aspect of their import or export business, we offer online, web based, and tracking of the examination process from initial selection through completion. © CentroMarine 2019. Theme designed by CPOThemes.